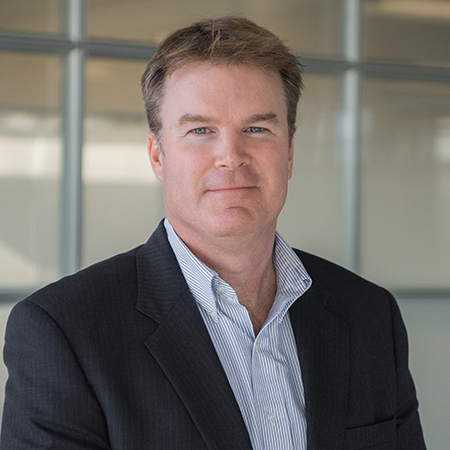 Mr. Peter Allan is the Senior Procurement Advisor at Powertech Labs. His primary responsibility is the procurement function within the company, ranging from strategy to execution. He supervises the existing dedicated buyer and leads formal competitive procurement efforts. Peter has over 10 years of experience procuring industrial materials for operations, research, and global construction projects in Hi-Tech, Oil & Gas, Mining, and Marine industries. 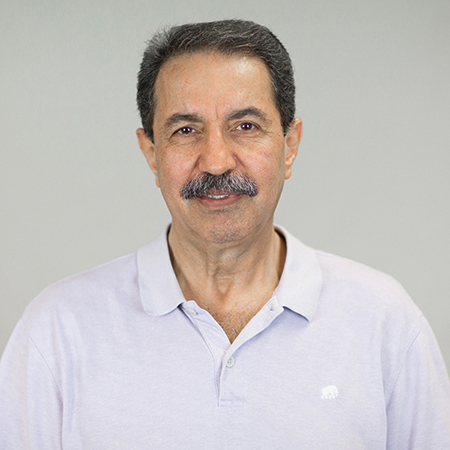 Dr. Saeed Arabi brings more than 40 years of electrical engineering experience to the Power Systems team. Dr. Arabi was born in Tehran, Iran, where he received his B.Sc. degree in Electrical Engineering from Sharif University of Technology in 1974, and worked for both government and private companies before coming to Canada in 1979. He received his M.Sc. and Ph.D. degrees in Electrical Engineering from the University of Manitoba in 1981 and 1985, respectively. He has been with Powertech Labs since 1993. Dr. Arabi’s interests include power system stability and control, Flexible AC Transmission Systems (FACTS) and High Voltage Direct Current (HVDC) transmission. He has authored numerous publications on these and other subjects.